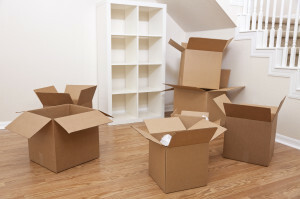 Looking for an experienced removals company in Hastings? A.Griffin & Sons have been specialising in removals and storage solutions since 1926. We are based in Hastings, East Sussex and provide domestic and commercial removals and storage solutions to residents and business throughout Sussex and Kent. From the beginning we have always set out to provide the most reliable and efficient service possible to all customers, values which have kept us in business for more than 80 years. Why Choose A. Griffin & Sons? Secure storage units with 24hour CCTV and on-site staff presence. To find out more information or get a free quote please contact us now on 01424 426789. You can also find us on facebook and twitter.